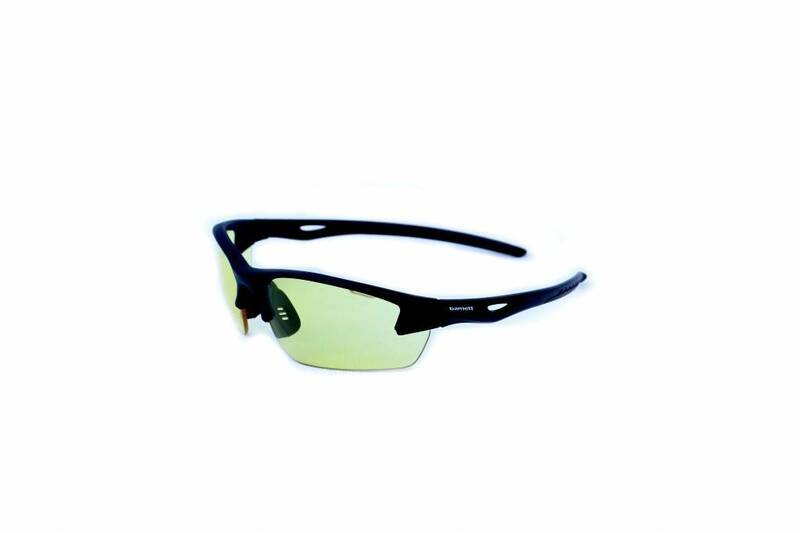 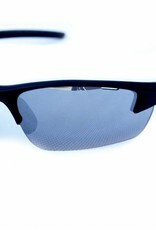 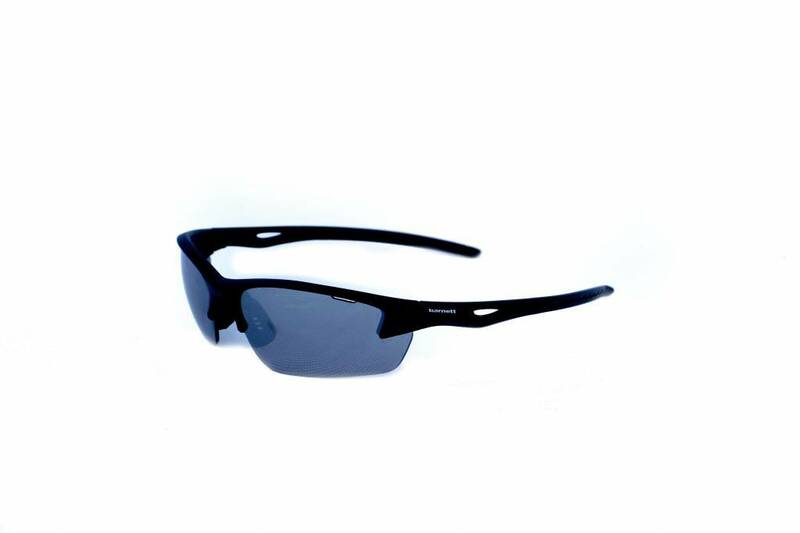 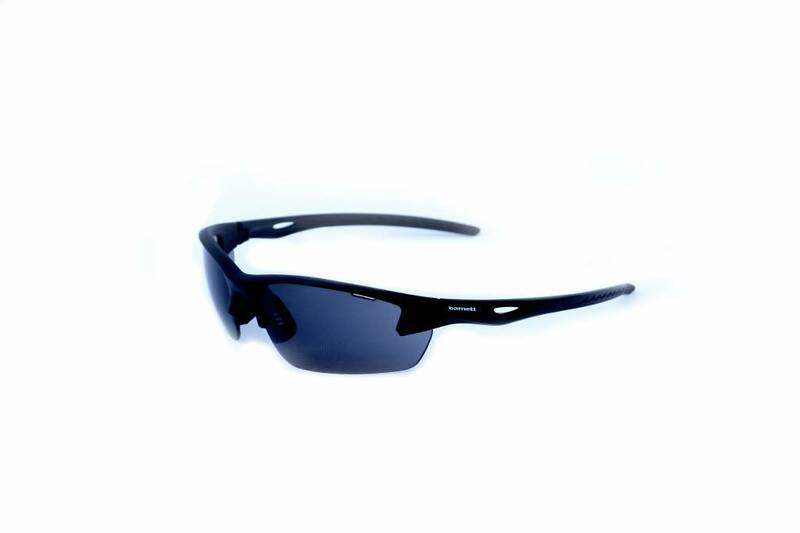 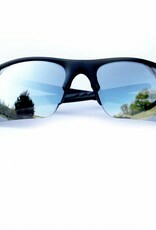 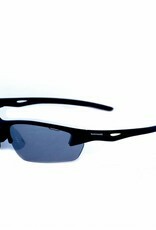 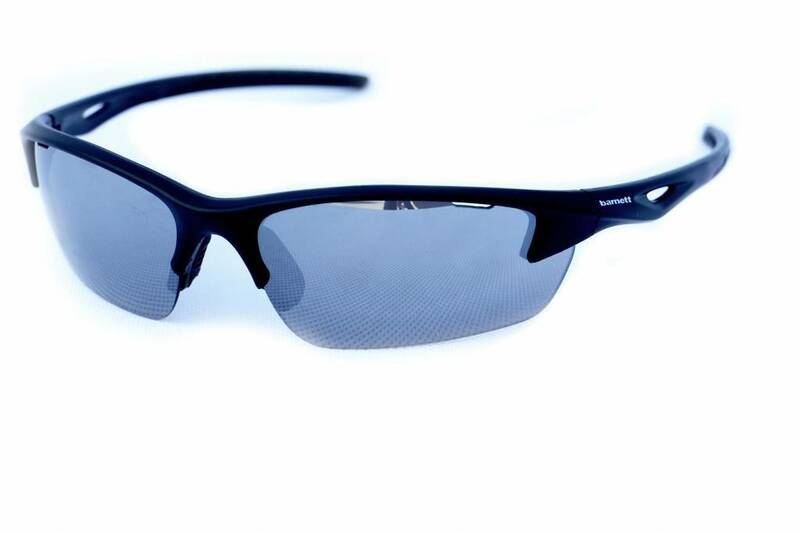 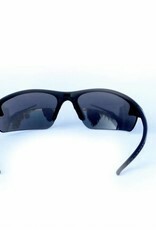 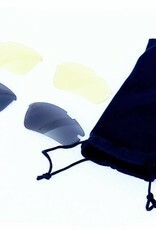 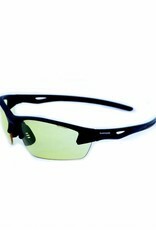 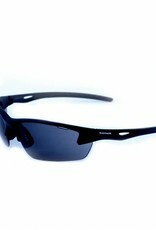 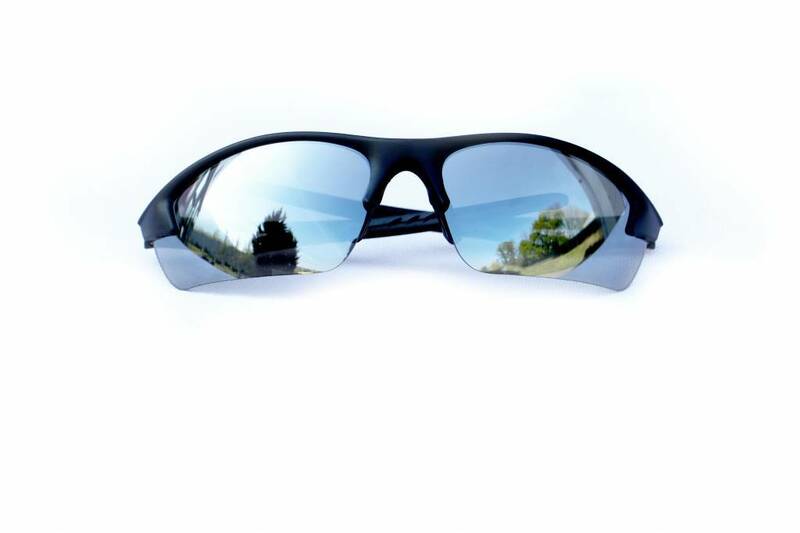 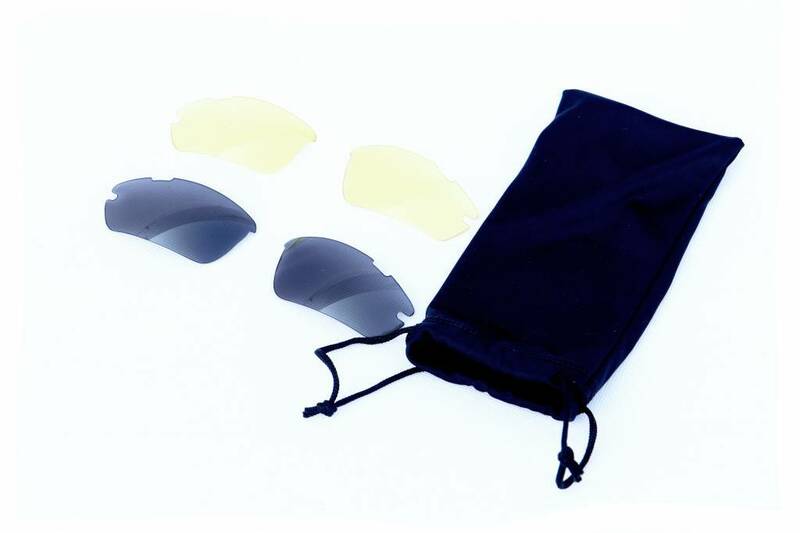 The sunglasses GLASS-1 are specially designed for the practice to do sport: optimal protection of the UV and good resistance during the movement. 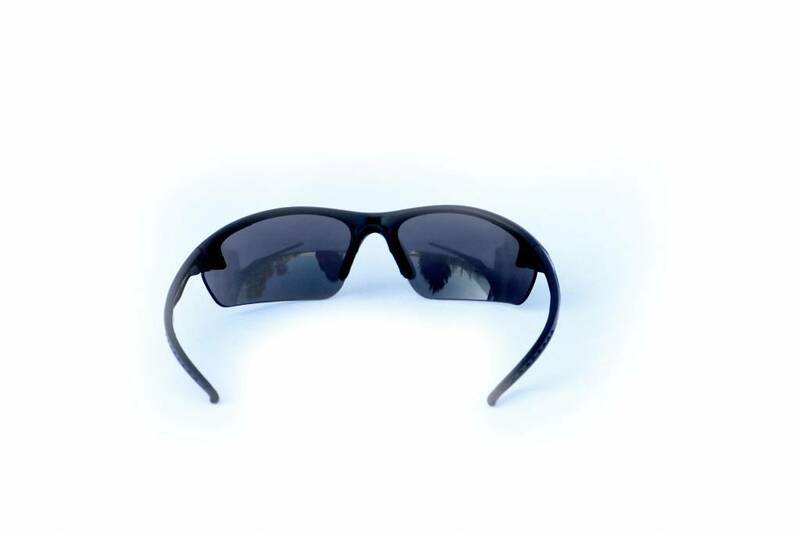 Very practical, the glasses unclip and re-clip very easily with one hand: do not hesitate to change it during your training if the brightness evolves. 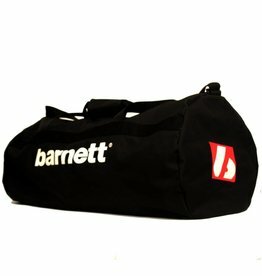 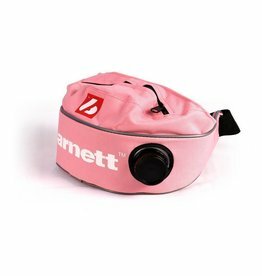 Very durable sport bag, tight spinning. 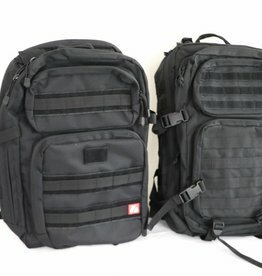 3 straps, 1 pocket.